Matt Yocum, an original member of the FOX NASCAR on-air team since its 2001 debut, returns as a pit reporter in 2018 for his 18th consecutive season. He also serves as a reporter for NASCAR RACEDAY, FS1’s prerace show covering the MONSTER ENERGY NASCAR CUP SERIES, during the FOX portion of the season. In 2019, Yocum marks his 19th consecutive DAYTONA 500 covering pit road for the live TV coverage of the “Great American Race,” a NASCAR broadcasting record on pit road. He also co-hosts “Happy Hours” with former champion Kevin Harvick on SiriusXM NASCAR Radio (Tuesdays 7-9 PM ET). Yocum grew up in the NASCAR garage and has more than 25 years of experience as a motor sports television reporter and more than 30 years in the auto racing industry. 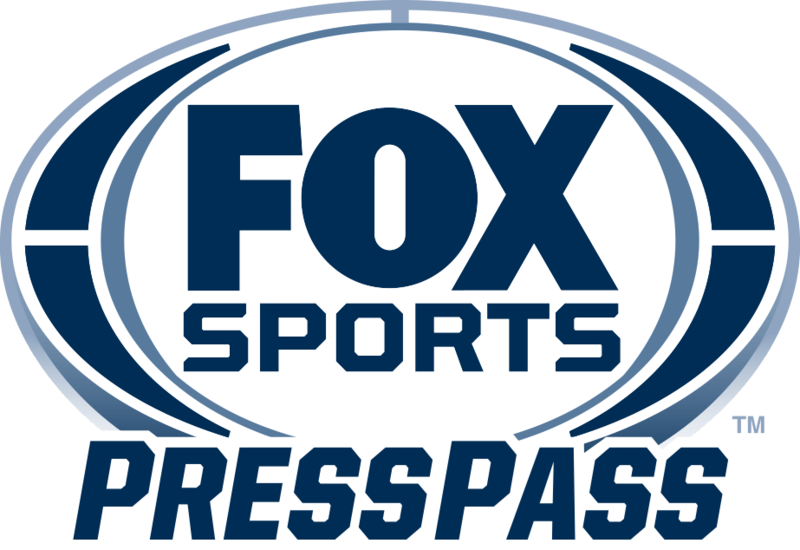 In 2001, he joined FOX, as well as NBC/TNT, in a trailblazing scenario that made him the only broadcaster in the sport’s history to work every MONSTER ENERGY NASCAR CUP SERIES network TV broadcast for six straight years. Between 1998 and 2007, Yocum covered pit road for NASCAR’s TV network partners for 334 consecutive races, never missing an event. Additionally, Yocum served as a pit reporter for TNT’s six Cup Series races each summer through the conclusion of its multi-year coverage in 2014. He also spent years working pit road for FOX Sports’ coverage of the IMSA WeatherTech SportsCar Championship premier events, including the legendary Rolex 24. 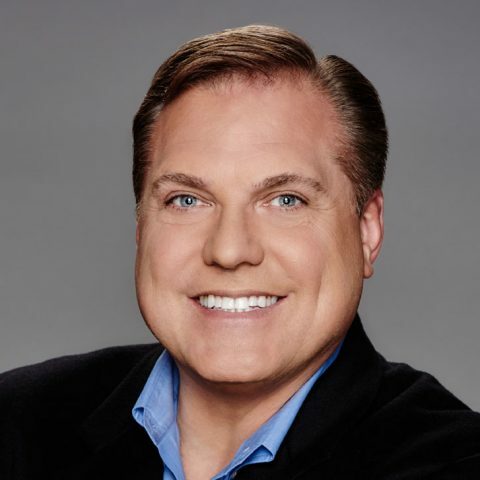 Yocum’s TV career began in 1992 as a sports reporter, producer and anchor at NBC affiliates in Orlando, Fla., and Bristol, Tenn. Along with the FOX family of networks, the Ormond Beach, Fla., native also has covered pit road for TNN, SPEED, SPEEDVISION, TBS, TNT, ESPN, ABC, NBC and HBO Pay-Per-View. Between 1995 and 1998, Yocum worked as a pit reporter for TNN’s MONSTER ENERGY NASCAR CUP SERIES, NASCAR XFINITY SERIES, NASCAR GANDER OUTDOORS TRUCK SERIES and touring series race broadcasts before moving to ESPN in 1999 and then on to his current role with FOX Sports in 2001. Yocum also hosted the HBO PPV celebrity charity racing event, “The Prelude to the Dream,” at Eldora Speedway from 2007 through 2012. In 2007, he continued to broaden his media platform by co-hosting one of the most popular shows on SiriusXM Radio, Tony Stewart Live, and “The Stewie Awards,” which aired throughout the NASCAR season with co-host and three-time NASCAR Cup Series champion Tony Stewart. Yocum’s award-winning interviewing skills have been recognized throughout his career. He has won two Associated Press Sports Feature Awards for NASCAR coverage. In addition, he was awarded Telly Awards for his pit reporting at the NASCAR All-Star Race and the NASCAR documentary NASCAR’S Greatest Drivers, along with the 2008 Chili Bowl Nationals HBO PPV midget car race. In 2009, he earned two National Motorsports Press Association (NMPA) Awards for features on Hall of Fame driver Fred Lorenzen and a Father’s Day feature highlighting Ken and David Ragan, and for a Father’s Day feature on Erik and Dave Jones’ vintage Corvette. Yocum also won a 2017 Cynopsis Sports Media Award for Best Radio Program for “Happy Hours,” which he co-hosts with Harvick. The son of Mary Yocum, who owned a motor sports sponsor services and corporate entertainment company for 35 years, Matt grew up at the track alongside the sport’s legends. As a high school and college student, he worked for International Race of Champions (IROC) between 1984 and 1991, first as a tire specialist and later in race car preparation and as a maintenance specialist. Yocum graduated from Florida State University in 1991 with a degree in Political Science and Communications. He currently resides in Huntersville, N.C., with his daughter, Madison. You may follow Yocum on Twitter at @MattYocum.